There are many cool things that parents can do with their children using smartphones – one of them is Phoneography – the capturing and editing of photos with a phone. In this 3 Question Interview, we introduce the OlloClip – a tiny camera lens that connects to a mobile device and helps capture unique perspectives of our world. When I talk about the potential of this little gadget with parents and educators, I usually go straight to a Bea Leiderman’s work, which is full of inspirational images that engage the curiosity and wonder that can be found in nature. Bea’s work has been shared in a number of her digital books that are available on iTunes. I asked her to provide some advice on Phoneography and how we might use this activity to engage creative thinking skills at home. How do you take such awesome photos with a device like the iPhone? The iPhone has a very powerful camera. I started taking photos with the iPhone 4. Now I’m using an iPhone 6 and I can see the difference when I look through my iPhone library. Each new iPhone has produced crisper images with better color reproduction. But, my macro shots do have outside help. I use the Olloclip lens, and I have also gone through a series of those. 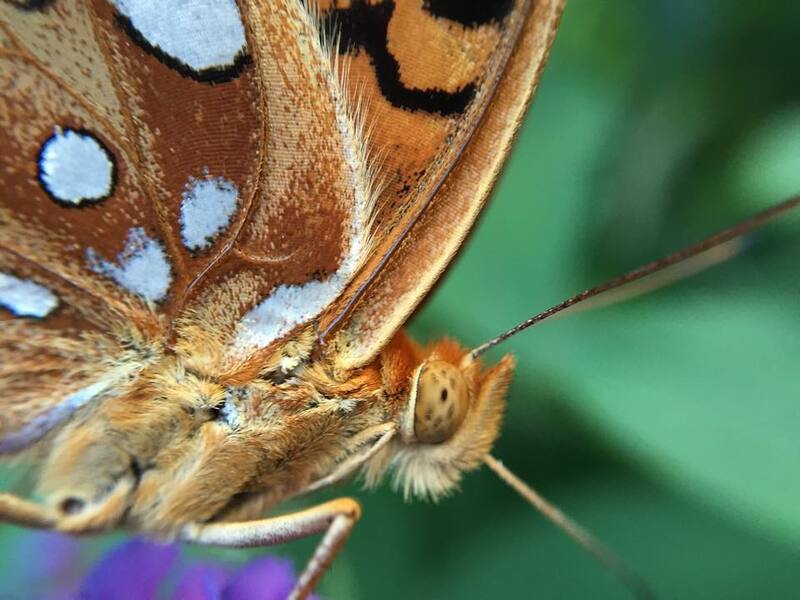 It takes lots of patience to get macro shots in focus with the iPhone and the Olloclip. I have to get very close to the bugs. So, I have to employ one of two strategies with the fast ones. I either move faster than they do, or I wait and wait and wait until they get used to me and let me get close enough. Keep in mind that I have to get my lens about an inch away from my bug or everything will be blurry. I find the best times to photograph bugs are early morning and close to sunset. The light is soft enough that it does not glare off wings, eyes, or shells. 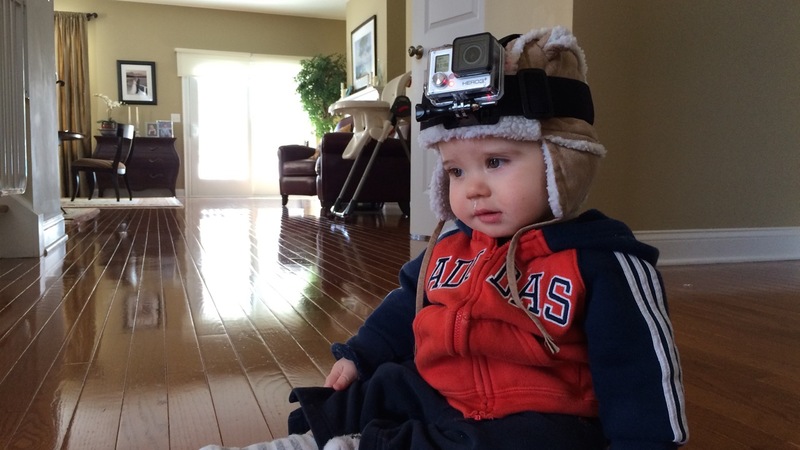 What ‘technical’ advice can you offer parents on how to capture that perfect image? While I don’t take bugs out of their environment, I do work hard to make them look beautiful and interesting. Working with something as small as an iPhone gives me the opportunity to find a good angle. I like showing bugs’ faces. Some look silly, some look serious, and some look surprised to be having their picture taken. Bug pictures are not for everyone. Still, I think taking good pictures involves many of the same principles regardless of what you are shooting. Make sure what you want to showcase is clearly visible, so look for an angle where the background is not cluttered with distracting stuff. How might Phoneography help cultivate creative thinking skills at home? “Put your device down and go outside to play.” Has anyone heard this? Devices and the outdoors are not mutually exclusive. When kids take pictures of what they find when exploring the outdoors, they create a record for themselves. They also have the opportunity to observe and explore well after the weather has turned stormy. Photography teaches kids to observe, to look closely. With a bit of guidance, kids can make beautiful art with a camera. 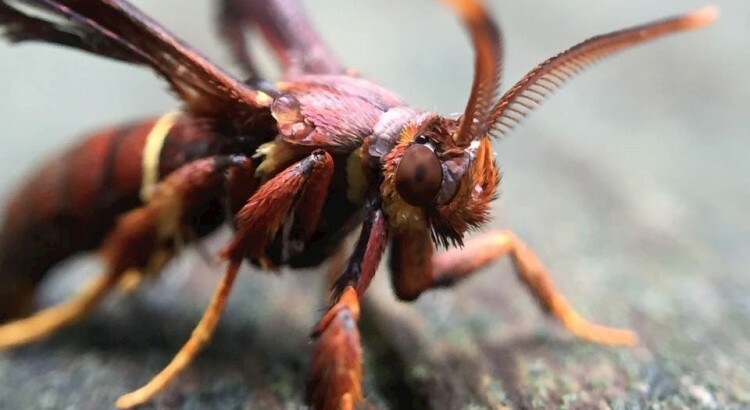 When I share my bug photos with kids, I call attention to details that might not be noticeable when they see the bugs in the wild. With pictures, kids can notice all kinds of details and take their time comparing, making inferences, generating hypotheses. Kids could even write a book to share their findings with people all around the world. An app like Book Creator would be the perfect tool for the task. 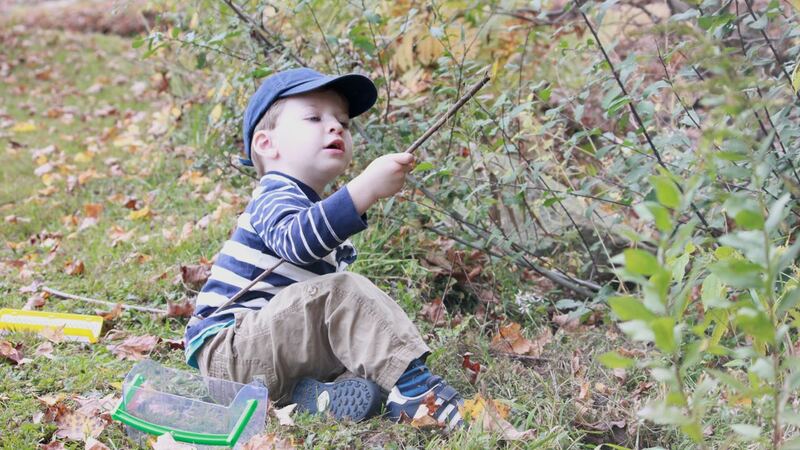 Little kids love nature and exploring. They are also fascinated by the “ew” factor. I have been writing books for kids that showcase my pictures and are written in accessible language with the hope that the books will encourage parents to explore with their children to help keep the love of science learning alive. I have a big camera with a big macro lens, but I do all my work with my iPhone and my Olloclip because these are much more affordable and easier to use. So, anyone can do what I do. Go outside. 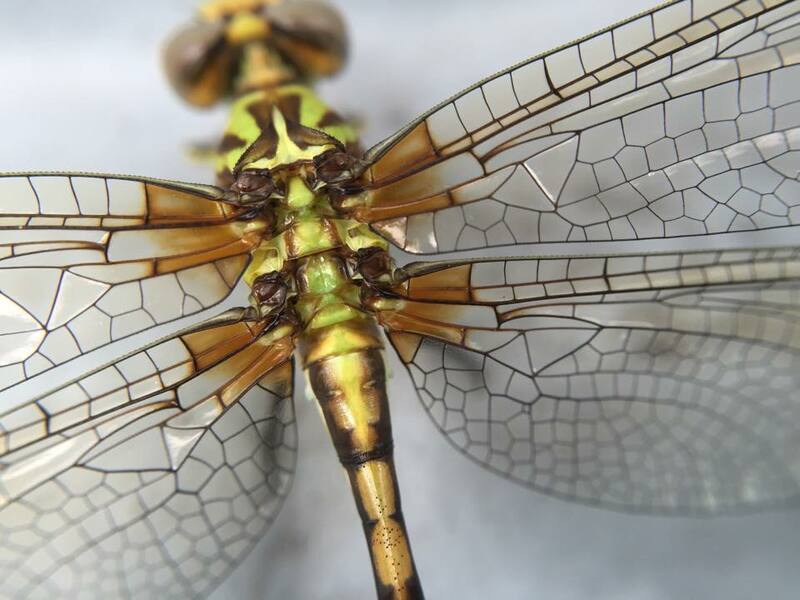 Find the beautiful bugs in your yard and other green spaces around you. You don’t have to go on a safari to a far away place to discover amazing creatures. Have fun and don’t stop learning. Click here to view the full interview, or check out one of Bea’s four Digital Books, Calling Nature: Macro Photography and the iPhone, which shares more advice on how to go about working with Macro Photography with mobile devices and is available for free from the iTunes Store. If you liked this article and interested in capturing video, check out another DadsforCreativity 3 Question Interview with Lego Animator, Alex Kobbs. We believe the first stage in counteracting the imbalance of creativity verses content, starts at home. Help us share the word on Facebook and Twitter. Anyone who shares or contributes content via the comments below* will receive a FREE download to Creativity in Education: Exploring the Imbalance. One morning I was asked to name the one skill or characteristic that I would want my students to master upon graduation. I remember wanting to come up with something different than creativity, and so I started to think about a skill or characteristic that I felt best provoked skills in creative thinking. There were certainly a few ideas that I tossed around in my head, but the one characteristic that I’ve grown to appreciate in all children and students is curiosity. I consider this characteristics to be one of our greatest assets when it comes to producing creative outcomes and believe its something that comes with our natural survive instincts (though I’m sure we’ve all heard the saying ‘curiosity killed the cat’). As young children this characteristics is in abundance, and while it can be entertaining (and sometimes creative), it sometimes gets us into trouble or is a cause of worry and anxiety. Check out the acts of curiosity below and see how many you recognize. 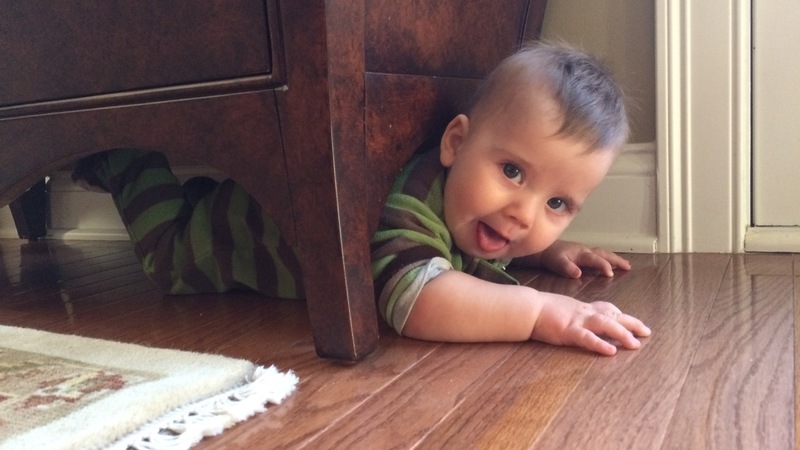 Lucas trying to crawl down one of the air vents. I don’t know where he thought he was going? 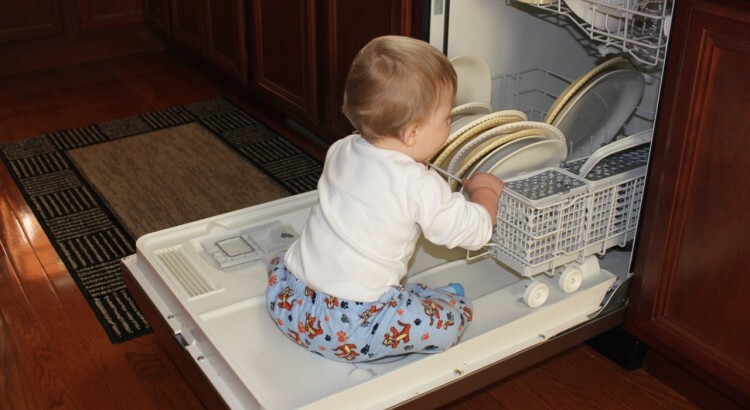 Like his brother, Liam would get stuck in the most usual positions. A few seconds later he started to cry. Water is one of those worrying situations that we’d prefer to discourage even though it has it’s funny moments. Yeah – just annoying. Everyday for a month! Yeah, this one is Daddy exploring his curiosity. I wanted to see the world through Liam’s eyes. Anyone who shares or contributes content* will receive a FREE download to Creativity in Education: Exploring the Imbalance. Unfortunately, we’re not super sophisticated (or perhaps lack creativity) so in order for us to know that you’ve shared content we need you to tweet to @dads4creativity or share from ourFacebook page. We’ll follow up with details via a private message. Steve Jobs said creativity is all about making connections*. It’s also a creativity skill that was identified by Professor E. Paul Torrance, but in order to make connections children must be exposed to a wide variety of child friendly ‘interesting’ and ‘stimulating’ things that they can connect to their everyday experiences. As parents we must think of ways to add to the types of things children get from school and their home. Obvious examples are day trips to places like the zoo, a farm, or science museum. These types of excursions will certainly stimulate curiosity and may lead to connections that can produce future outcomes that can be considered new and useful (our general definition for Creativity). In other words, it’s important to expose your kids to extra-curricular activities that are outside there usual routine of the after school sports and music lessons. This picture was taken at the EverWonder Museum. Even my youngest got involved in some of the science exhibits (in the blue). 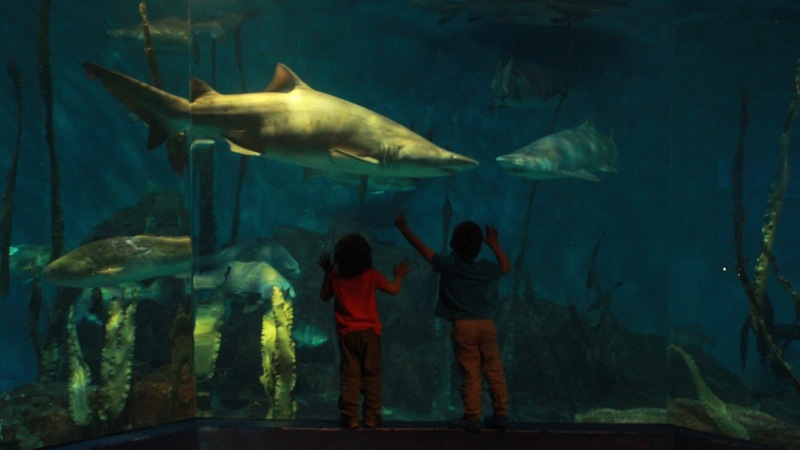 Unfortunately zoos can certainly be expensive and are not always conveniently located, as can some aquariums and private museums, which make it difficult for them to become a regular occurrence. This can lead to the connections being short lived or the inability for your child to revisit an experience with newly acquired knowledge (which lets face it they get everyday). 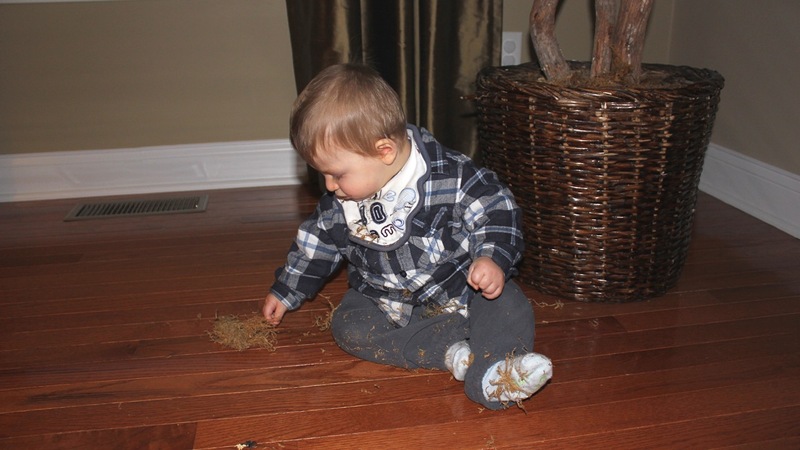 Some of us with the time and skills can go about substituting these day excursions with home grown activities and projects, I know of a number of Dads that have the skills to build hen houses in the garden, or create illustrious baked goods, but I like to get out and avoid making a massive mess that will need to be cleaned before Mommy gets home. So, if you’re like me I encourage you to search out low cost, hidden gems that are located not too far away from your home. Connecting with other parents is a great place to start, but searching Google maps is also helpful in locating hands-on child friendly museums to explore. Once you’ve found a few you can determine which ones are worthy of a yearly membership, which pays for itself by the third or forth visit. Below are some of the regional organizations I visited (or plan to visit) in Fairfield County, CT.
EverWonder Children’s Museum: The EverWonder Children’s Museum was founded in January 2011, by a group of mothers who enjoyed bringing their children to other children’s museums. I have always been interested in weather so anything that has a Tornado maker has my vote. This is a great regional attraction to all parents living West of Hartford CT, and wanting to ignite curiosity in Science, Technology, Engineering and Mathematics. This is certainly one to watch, and I’m look forward to it’s future growth. 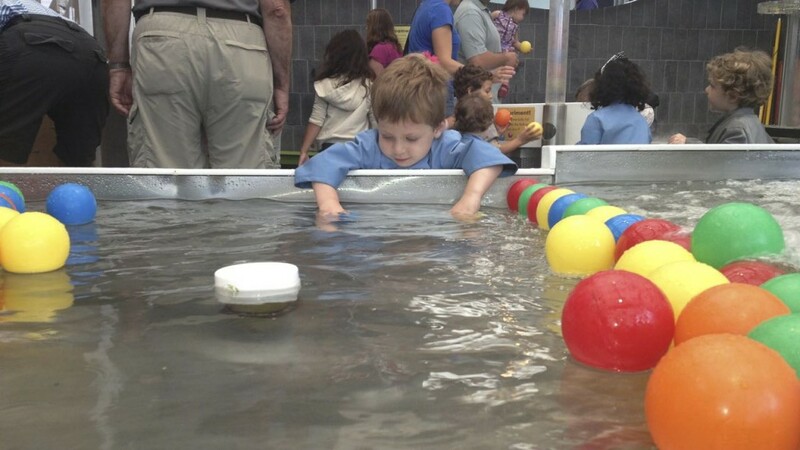 Minds in Motion: Minds in Motion is a weekend event that travels to schools across Connecticut and offers exciting, fast-paced, interactive workshops for every child with every interest, Kindergarten – 8th grade. Adults can attend a keynote and thought-provoking, special-interest workshops, free of charge at every MIM event. At Minds in Motion you’ll be in a good company, and get to meet follow parents interested in cultivating creative thinking skills. 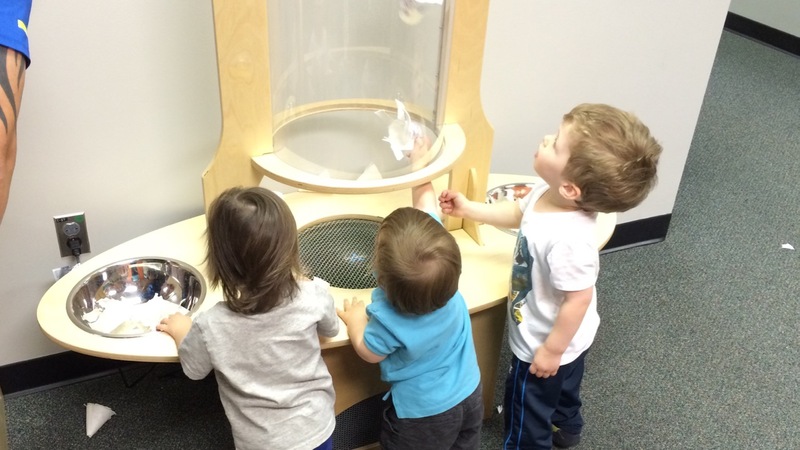 Stepping Stones: Stepping Stones opened in March, 2000, and was founded by Gigi Priebe in response to the needs expressed by parents, educators and community leaders actively seeking quality educational offerings to help children learn and grow. This museum has a MASSIVE water attraction that has wind tunnels, waterfalls, and opportunities to get wet. Danbury Train Museum: So my first boy loved trains, my second is certainly on his way (though he likes soccer balls as well – that’s right I have a ‘creative’ soccer player brewing). General admission to the Museum includes entry to the Museum building and its exhibits and operating layouts, and a tour of a 6-acre Railyard with over 70 pieces of historic railroad equipment and artifacts – basically massive trains for children to explore – over the holidays they also offer a Santa ride. New Pond Farm: is celebrating its 30th year as an environmental education center with a small working farm. Our mission is to connect people with the land that enriches and sustains us all. This is a great opportunity for a nature walk with your bug box, but also has a little reptile house. A young Lucas discovers a tiny bug on a nature walk at New Pond Farm in Redding, CT.Beardsley Zoo: A nice little Zoo that has offered free entry for Dads on Fathers day. We tend to go twice a year and enjoy it every time. Danbury Airport: On the right day there’s a few spots where you can have planes flying over your head every 5-10 minutes. It’s not a whole day experience, but a nice detour on your way to whole Foods. I’m also aware that some local and regional airports have airshows, which are well worth a visit. Norwalk Aquarium: This aquarium has sharks, seals, and opportunities to touch stingrays, crabs, jellyfish (which I’ve found out they now call Jellies because they’re not fish). 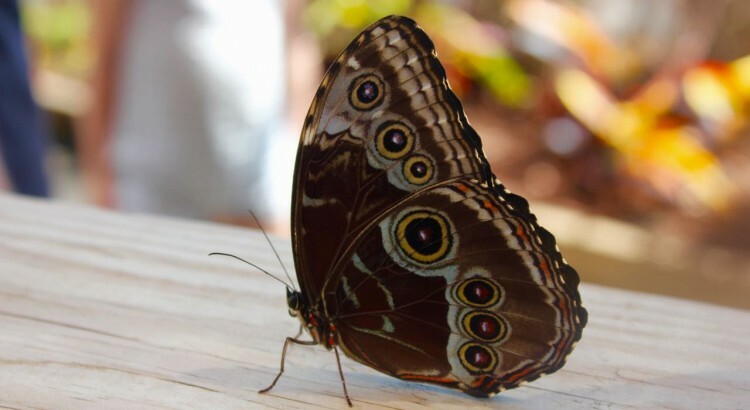 If you go early it’s not too busy and during the summer they have a fantastic butterfly garden. Dinosaur State Park: The Connecticut Valley has a long history of fossil track discoveries. Outstanding specimens uncovered in 19th century brownstone quarries found their way into museums throughout the world. A new chapter in the history of such discoveries was written in 1966 when hundreds of tracks were exposed in Rocky Hill. This remarkable site became Dinosaur State Park, and I hear has life size sculptures, and pretend digs for young children. I’m sure there’s more out there so please comment below to let me know what I’m missing. RELATED ARTICLE: If you’re looking for activities at home, check out ways to turn stories into movies with the iPhone. *Contributing content includes comments on existing articles. There are few things more exciting then exposing your child to the wonders of nature – it’s literally magic to them and will engage their curiosity in ways almost unobtainable elsewhere. 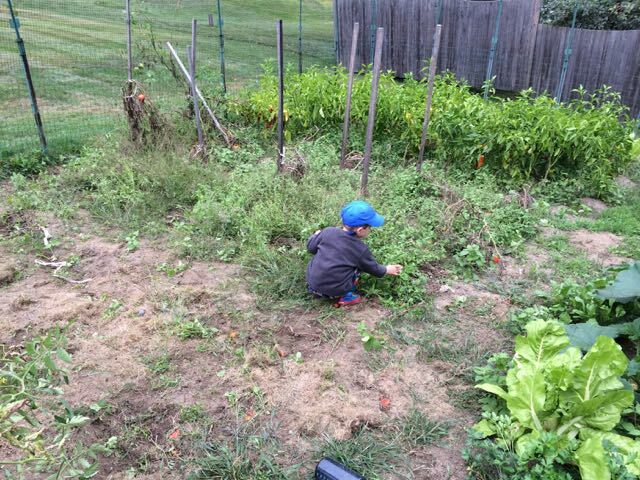 Last fall Lucas found a number of colorful caterpillars in Nana’s garden. This particular species were fond of parsley and could always be found munching on the storks of the parsley bush. Lucas would go and visit them regularly and eventually wanted to take them home. So, reluctantly I gave into his demands (as we do!) and gathered up a caterpillar – soon to be accompanied by a second one. We took them home, knowing absolutely nothing about raising caterpillars, and encouraged Lucas to observe and draw. However, after a few days things Lucas wanted to feed them, so we offered them some lattice, fruit, and even greens from the Dill family, but these guys are incredibly picky and would only eat the fresh goods from Nana’s garden. This meant a we had to run to Nana’s house every other day to top up on food, and the more they ate, the more they pooped – these things literally transformed into our pets. After a month or so I realized that they might want to form their chrysalis soon, so I took sometime to consult Google and added a coupe of sticks to their habitat in preparation. Literally two weeks later the magic happened and within a couple of days both had begun to form a chrysalis. First it was green, but then it took on the same shape, color, and form of the branch that I had added – it was really cool! As you can imagine, Lucas was ecstatic and took the cage to school so that he could show his classmates. These guys stayed in the chrysalis for the entire winter. I did NOT expect them to ever come out! 1. Be sure to identify the plant where the caterpillar was found. This is likely their favorite food and ideally should be what you feed them. 2. Place a slightly damp kitchen towel on the ground of your cage/box. 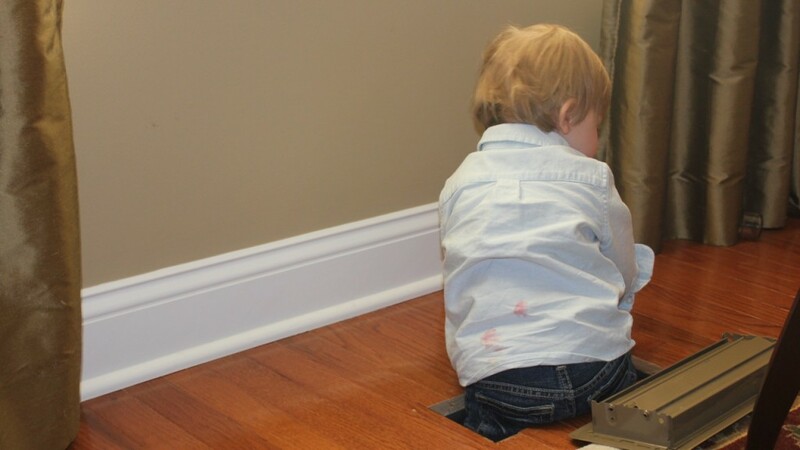 These guys will poop little black pellets all over the place and it will be easy to keep it clean if you can simply change the floor once every few days. 3. 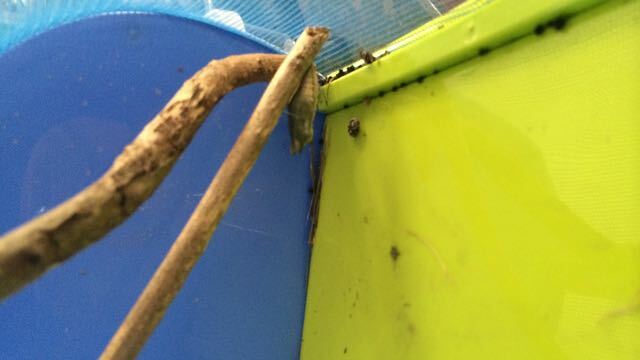 Find a stick or branch that can be placed at an angle in your cage/box. Make sure it is secure because the caterpillar will form his chrysalis on this thing so you want to make sure it’s not going to come loose. 4. 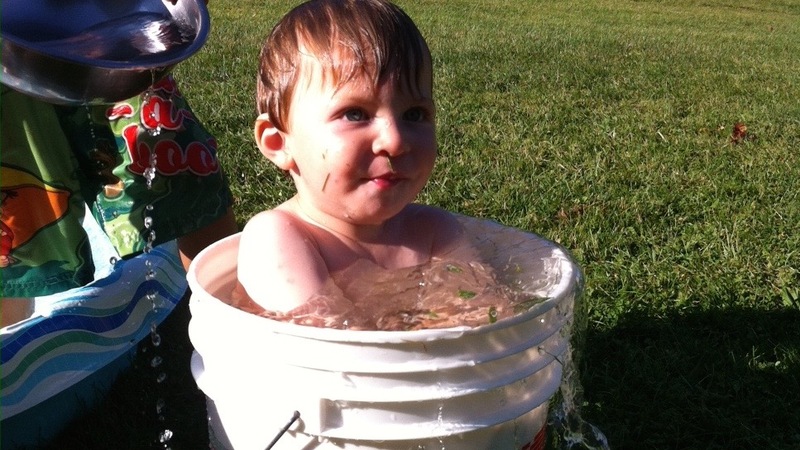 Don’t worry about adding water. These guys get all the fluid they need from their food (at least that’s what Google told me). 5. Once the chrysalis has formed it’s reasonably secure. If you’ve found a caterpillar in the fall it likely won’t hatch until the following spring, but during the summer it might only take a couple of weeks. Whatever the case, when the butterfly eventually hatches, don’t panic, most butterflies don’t need to eat in their first 24/48 hours, when they do they’ll be looking for nectar so find some fresh flowers or fruit (water mellon is great). That being said, they’re certainly more fragile then their caterpillar form so I encourage you to let them go unless you plan on taking it to the next level and breeding them. Once they hatched we had to move them into a larger enclosure. We kept them there for a couple of days and then let them go. 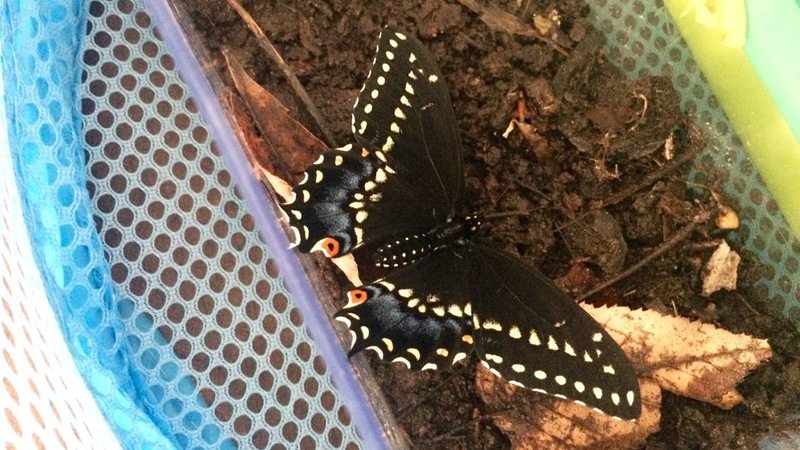 *For disclaimer, this is my first year raising butterflies, and my only experience was Black Swallowtail Butterflies. Unfortunately, we’re not super sophisticated (or perhaps lack creativity) so in order for us to know that you’ve shared content we need you to tweet to @dads4creativity or share from our Facebook page. We’ll follow up with details via a private message.